Auto Service - Strickland Automotive Services Inc. Whether you need a small or major auto repair, you can trust our ASE certified mechanics to do the required work. Our team has the experience and the knowledge to repair foreign and domestic vehicles successfully. For high quality automotive repair services, Tulsa has trusted Strickland Automotive Inc. since 1989. 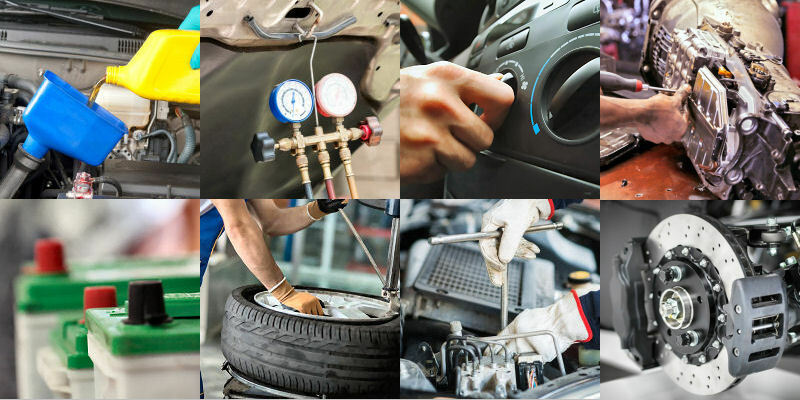 All work is performed by ASE certified mechanics with over 40 years of experience. Any work performed by our ASE certified mechanics is GUARANTEED. Contact us about our auto repair services today. In addition to our primary auto repair services, you can also depend on us for automotive diagnostics, engine repair, transmission repair, regular maintenance, and brake repair services.